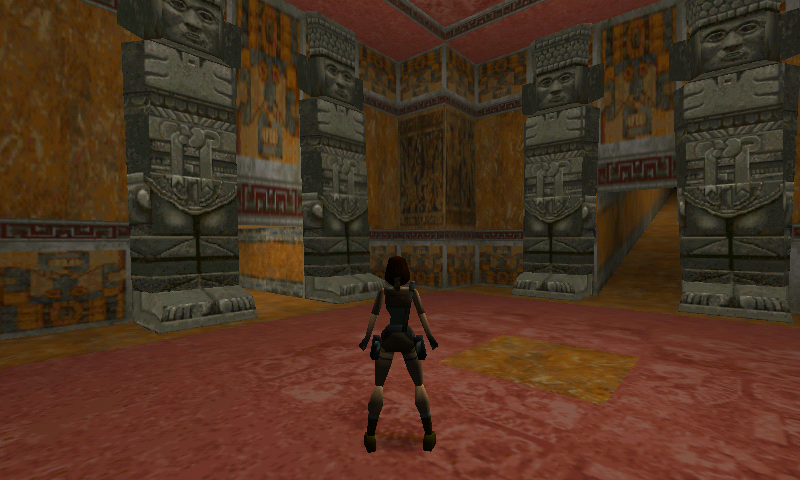 You will need data for TombRaider 1, 2 or 3 (PC or PSX) to play this. 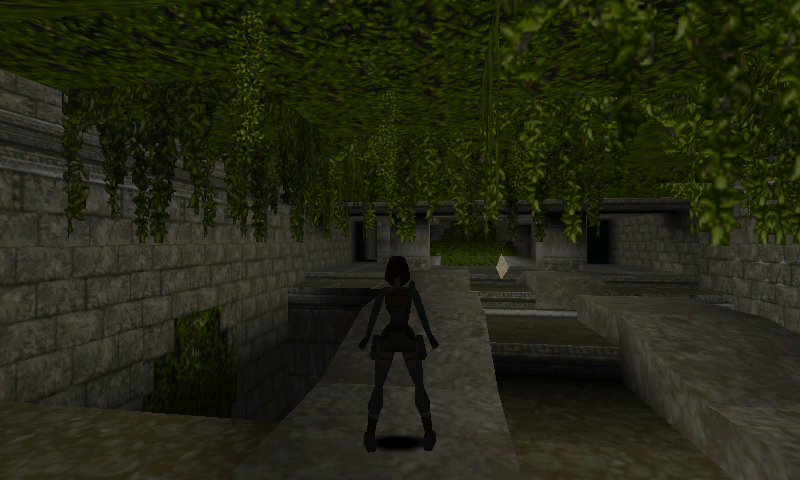 Here is OpenLara, an open source recreation of the Tomb Raider 1, 2 and 3 Engine. The default keymap has been slightly adapted to fit the Pandora. 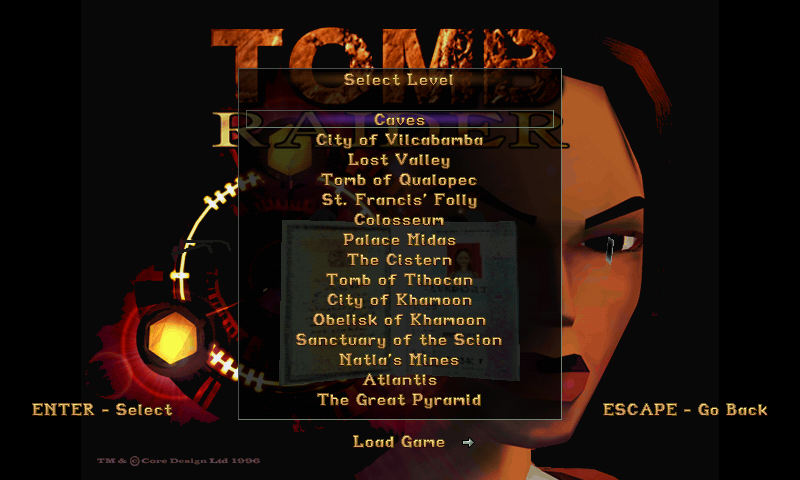 You need to put the game data in appdata/openlara to play this. You can either copy the "data" and "fmv" folder from CD (or CD image) directly or put individual data files inside "level/X" folder (X is either 1, 2 or 3). Look at the readme.txt inside each folder for detail. 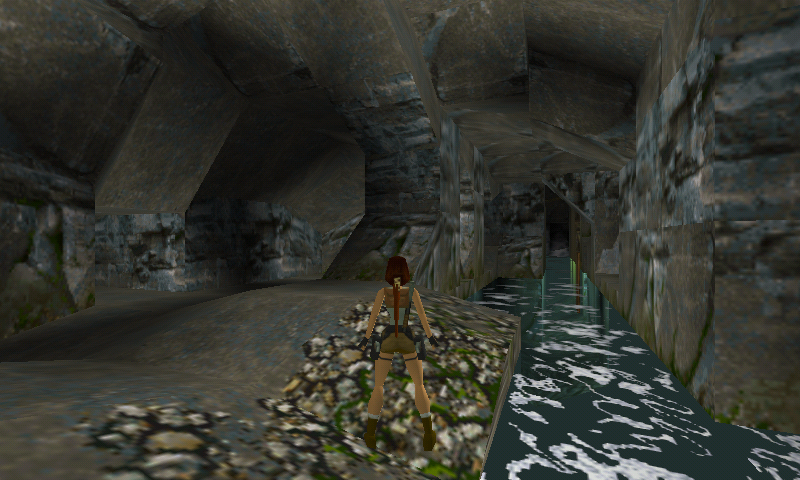 In GLES2, the game take some time to start (it build it's shader at every start), so be patient (I'll try implement Binary shaders in gl4es later, that should accelerate the starts). CC model will run the GLES1 version. Expect silent crash if the data are not in the correct places (or with correct name).